Say what you will about the quality of their members, especially about Pete Wentz, since nothing is funnier than a joke about Pete Wentz, but Fall Out Boy put out some damn catchy music in their day. Yes their most recent album, Folie a Deux, was a, pardon my french, *folie*, but From Under the Cork Tree and Take this to Your Grave still hold up surprisingly well as pop-punk cornerstones that we like to convince ourselves we forgot about. However, one would be hard-pressed to find a kid coming into his own from 2004-2007 who isn't ready to shout the chorus to "Sugar, We're Going Down" as loud as they can at the drop of a hat. Granted, after Fall Out Boy went on hiatus in 2009, it was really easy to forget about their music in general since everyone except Patrick Stump fell off the map entirely. Stump actually got the worst treatment of any of them though, eventually getting bullied out of the music industry altogether by the harsh words of music critics. But now, in 2013, great news has sprung! 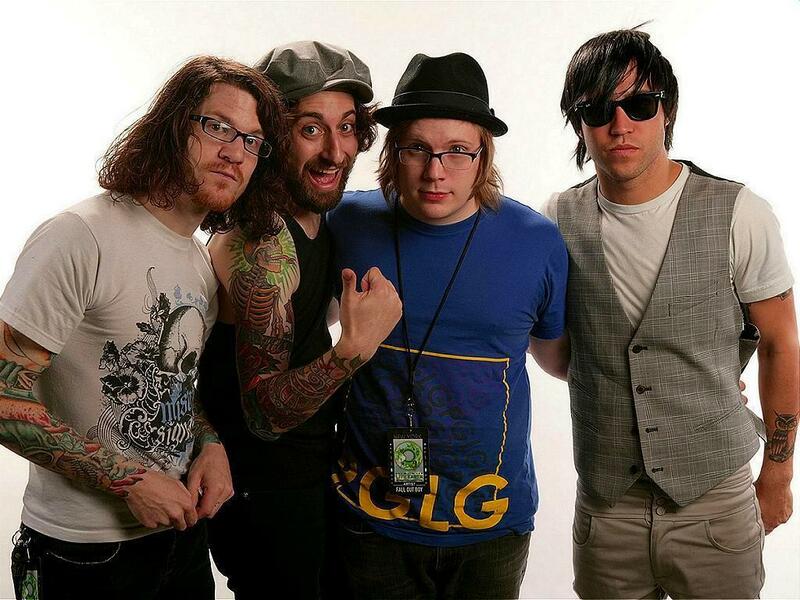 Patrick Stump has decided to grow a thick skin and return to Fall Out Boy! The same band that wrote my sixth-grade year of middle school! The same band that, along with Panic! at the Disco and Taking Back Sunday, allowed me to fall in love with music in the first place. To say I'm excited about this would be an understatement, which is why I won't be using this time to describe their music to you. I mean, come on, I know you know all the words to "Dance Dance." It's the pure rush that one gets out of listening to Fall Out Boy that still makes them endearing today; the same reason people are attending their cash-grab farce of a concert that will be hitting a major metropolitan area near you in a few months. They're snotty in a subtler way than blink-182, have slightly more substance than Sum 41 and their oh so subversive innuendo is extremely tasteful. Seriously guys, put a Fall Out Boy record on, turn it up, and have a blast. Your younger self will certainly thank you. And yes, I do hope that they always look as rad as they do in that picture.